Travel with Kevin and Ruth! : They Have Arrived! Parking at Saskatoon airport is only $2.00 an hour. Pretty cheap for an airport! They went and did a little running around in Saskatoon, and then headed for the park. Cameron and Ruth driving back to Cabri Regional Park. They arrived at the park just after 4:30pm. Long day for everyone, but they all made it safe and sound. Lindsey says the kids were really good on the airplanes (they had to connect in Toronto), but it was still a long journey. While they were gone, I spent most of the day playing with the hedge trimmer. First time I've ever done that. There's a bit of a knack to it, and I think I've got it down. I'll have to take a pic of the finished product later today! Swallows are actually quite pretty! This morning, Cameron was up just before 6:00am. It didn't take him long to have some breakfast and want outside...after all, there's a playground that needs using! Cameron at the playground before 7:00am! Cameron doing his best forced smile, along with Ruth and Sadie. Hey, not one picture of Lindsey...we'll have to change that today! 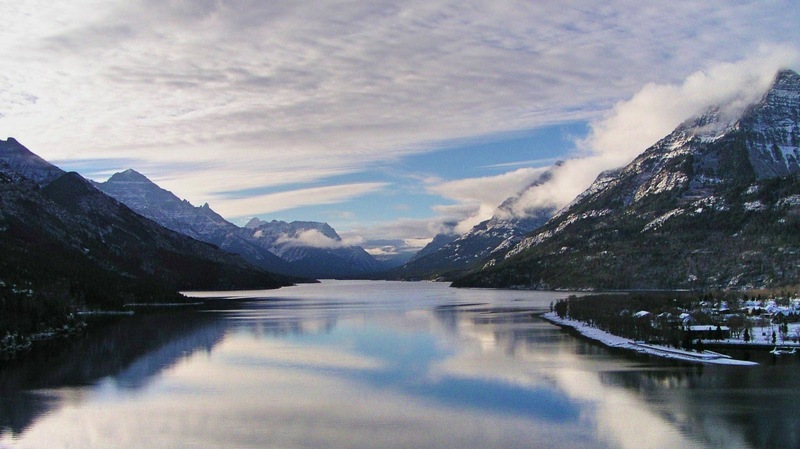 Waterton Lake National Park, our favorite Canadian national park! We sure are happy to have them here and be able to share the next two weeks with them. 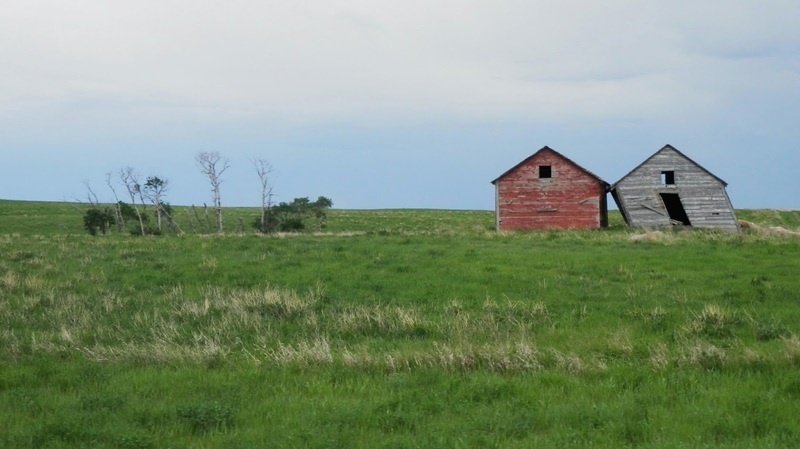 Great summary of Saskatchewan photo. LOL!! Looks like days of fun ahead for all. So glad they could come and arrived safely. It was a long day for Lindsey and the children and for me driving for over 6 hours but it was all worth in to have the next two weeks together. Well, my "smile" comment is going to look like I'm a copy cat, but I don't care. The smiles on Grandma are the broadest I think I've seen in a while. Ruth - you look SO, SO, SO happy!!! You just couldn't be smiling any bigger in either picture!! You and Kevin have a wonderful time with everyone!! That's because I was SO, SO happy! Yep, I sure am one happy grandma! I have to say that they are the most adorable grandchildren around, although I know other grandparents would think differently, but we're grandparents and that what we think right?! Can't wait to meet the kids. Ruth looks happy! Who wouldn't be! You won't have long to wait Chris! See you guys tomorrow and the welcoming committee will be out to greet you. Looks like you will be have a busy fun time with everyone there. Yes, I think we will but it will be a fun time. Your grands are so darn cute - enjoy and have a ball!!!! They sure are, aren't they? !